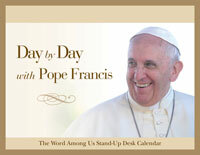 Sit at the feet of Pope Francis as he preaches to you! 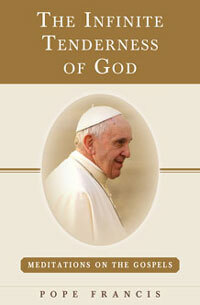 This collection includes highlights of the Holy Father's homilies and addresses on Gospels texts, beginning with the birth of Jesus and ending with the resurrection appearances. 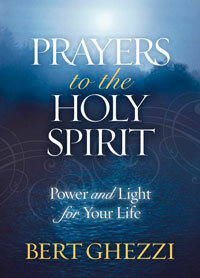 Short, digestible reflections provide plenty of food for thought and prayer. 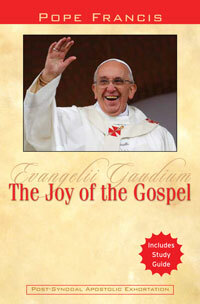 Pope Francis continually urges his flock to read the Gospels in order to get to know Jesus. This book will help you do so. As always, you can count on the pope's words to both challenge and comfort you as you seek to live out your faith in concrete ways. • Perfect for Lent or any time of year.